Comments: Leather Seats, Trailhawk Luxury Group! Our Grand Cherokee's trim level is Trailhawk. Built for the toughest of Off-Road trails, this 2019 Trailhawk is prepared for anything you put in front of it! 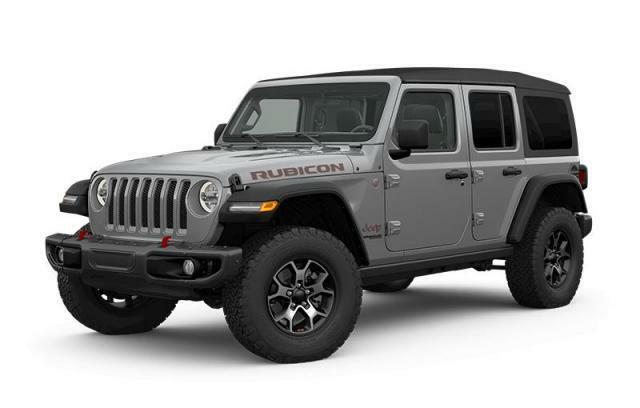 Loaded with all of the goodies you'd expect such as increases suspension travel, Jeep's Quadra-Trac II 4X4 system, 4 skid plates and a 4 corner auto levelling suspension system. You'll also receive black aluminum wheels, premium nappa leather seats that are heated and cooled, voice activated dual zone climate control, power front seats, a power lift gate and navigation thanks to the all new UConnect 4 multimedia system on a 8.4 in colour touch screen. This vehicle has been upgraded with the following features: Leather Seats, Trailhawk Luxury Group. View the original window sticker for this vehicle with this url http://www.chrysler.com/hostd/windowsticker/getWindowStickerPdf.do?vin=1C4RJFLT5KC632149.